By now we all knew that Batman v Superman: Dawn Of Justice was just the beginning but now we have confirmation. Warner Brothers has announced the full list of their slate of films from now until the year 2020. 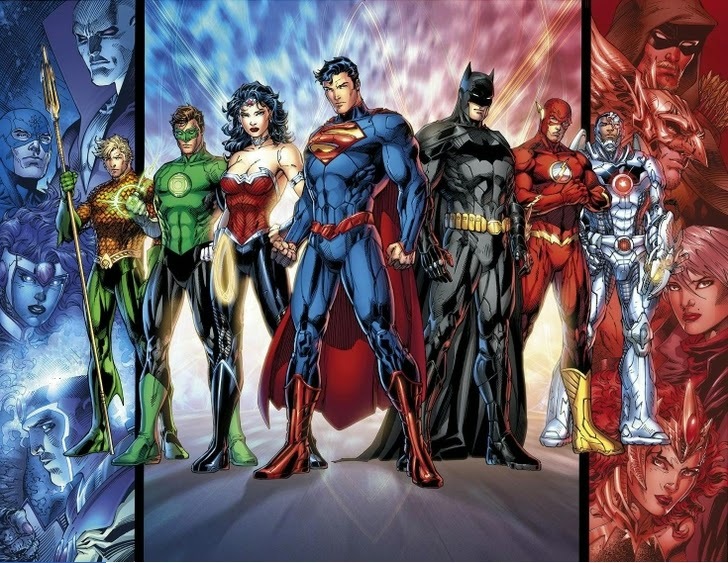 Wonder Woman, Green Lantern, Aquaman, and more are all headed to the big screen. Batman & Superman solo film's are also in the works but no dates announced yet. Also confirmed are Jason Momoa playing Aquaman, Dwayne Johnson will star in Shazam, and Era Miller will play The Flash.